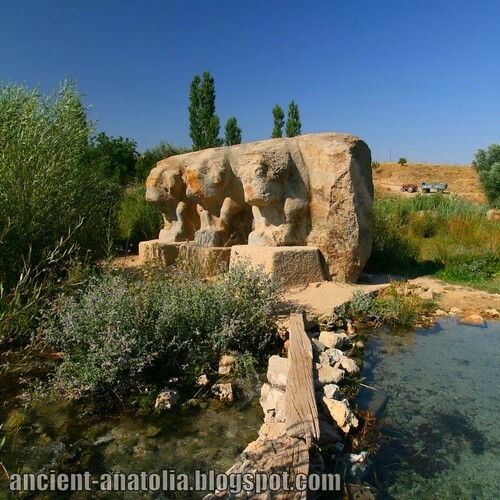 Eflatunpinar is the Turkish name of a Hittite site in Beyşehir district in south-west Central Anatolia, near the eastern shore of Lake Beyşehir, 80 miles west of the province seat of Konya. 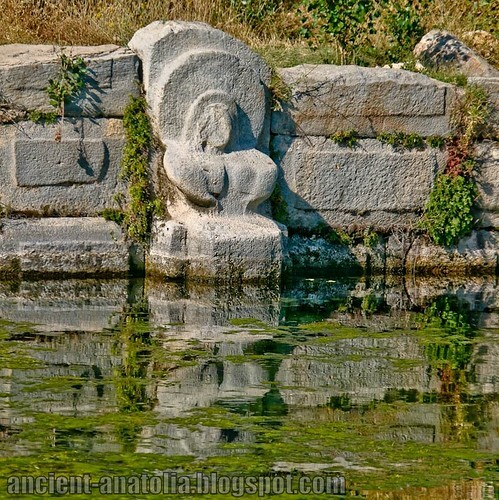 It is also the name of the spring which rises up from the ground and creates an oasis and a fountain to drain later into the Lake Beyşehir. 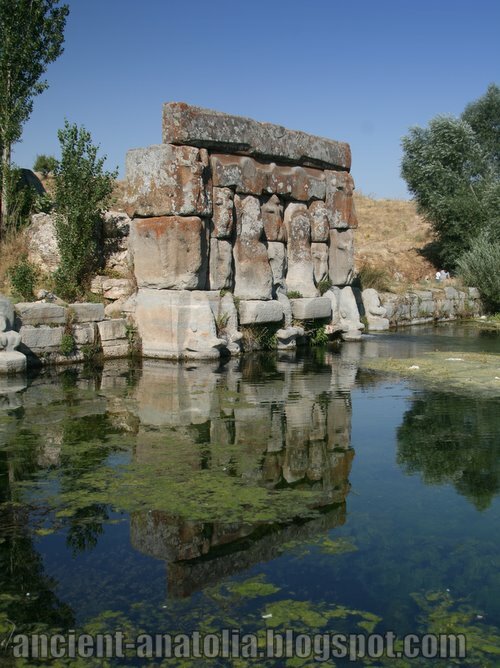 A small Hittite temple in good condition, as well as other ruins, are located in Eflatunpınar. The site is also significant in marking the limit of southwestern extension of the Hittite Empire, in the light of present knowledge. The region corresponded to Pisidia in Classical Antiquity. Eflatunpınar was briefly examined by the University of Oxford archaeologist Dr. Lucia Nixon in her paper on Çatalhöyük, and she makes use of F.W.Hasluck's early-20th century work. The site remains largely unexplored to date.